Your fleet is large. Some of your vehicles may be custom-equipped and extremely specialized. Managing the day-to-day maintenance and repair requirements for a large and unique fleet is an enormous burden. Your business is challenging enough without also dealing with every aspect of running a fleet. 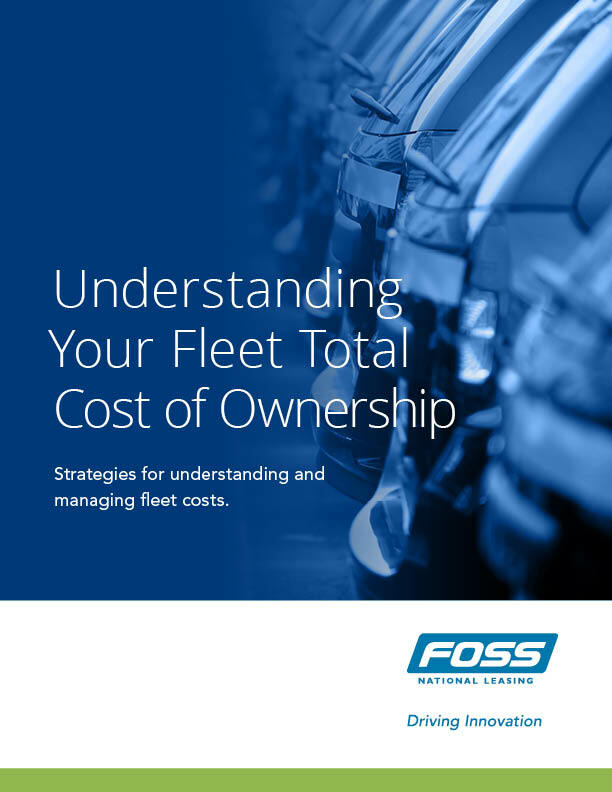 The solution: outsource your day-to-day fleet management with the Foss FleetSource program. It's simple and cost effective. The greater the number of vehicles in your fleet—and the greater the variety of vehicles—the more you will benefit from FleetSource. You can outsource as many, or as few, aspects of fleet management to us. We are experts, and we are equipped with the technology to deliver real savings and meaningful improvements in efficiency. We work with you to select the specific strategic and logistical services that will provide maximum benefits for your situation. Together we will analyze your operations, requirements and your policies relating to the use of company vehicles. We will pinpoint potential improvements and tailor a plan specifically for your fleet and organizational needs. We will administer only those day-to-day functions that you choose. You will be in control at all times: you set the initial guidelines and let our experts execute the tasks. Periodic performance reviews will help us fine-tune our success and incorporate any required modifications. Leasing services include the procurement, capitalization, funding, billing and remarketing of leased vehicles. One-Card services: CorpRate or Foss Fleet Management cards for fuel and maintenance.